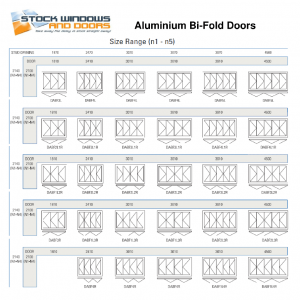 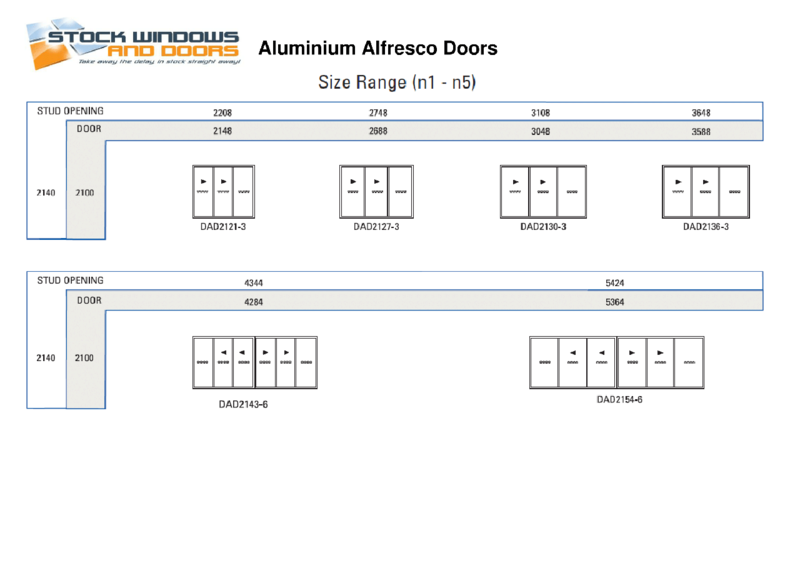 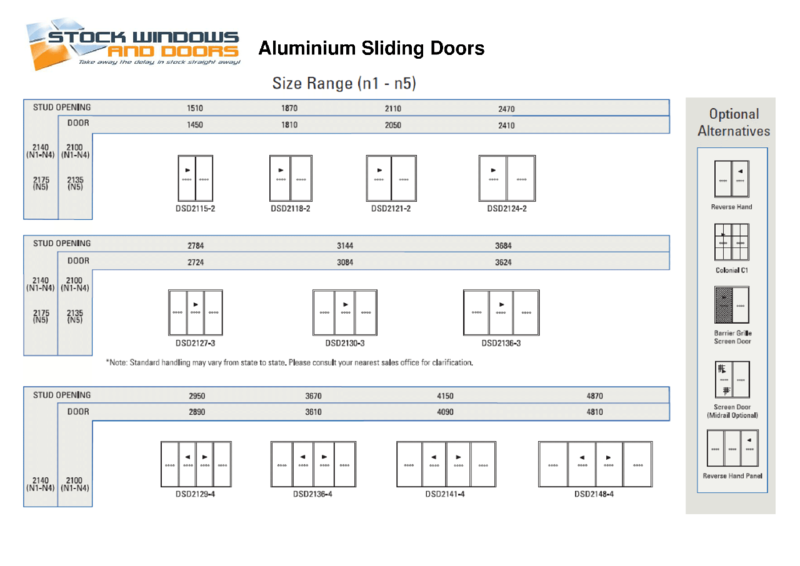 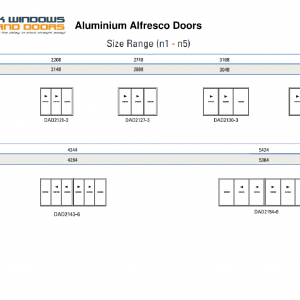 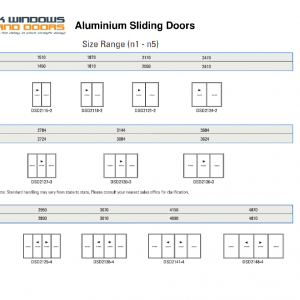 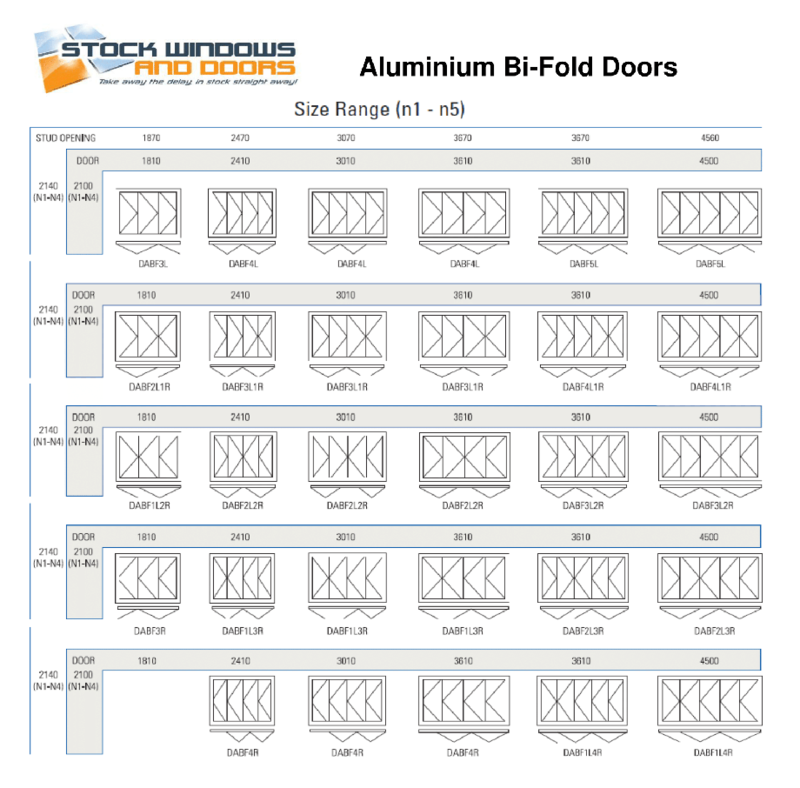 ‘A popular choice among builders and home owners for many years, aluminium sliding Doors offer the perfect combination of style, function and value for money.' 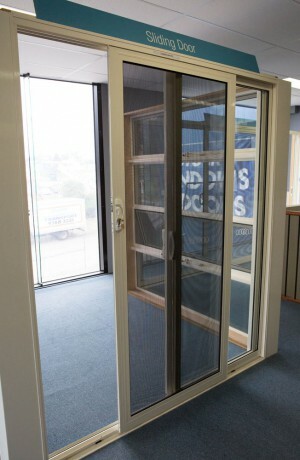 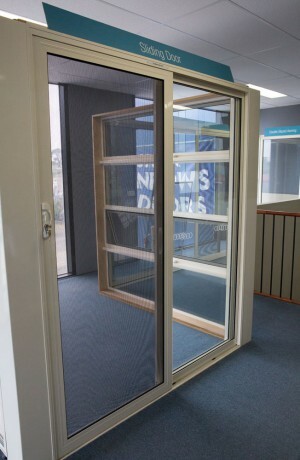 With its generous 90mm Frame and rounded interlocks, the stock windows sliding door is attractive as it is sturdy, making it suitable for the most demanding of Australian conditions. 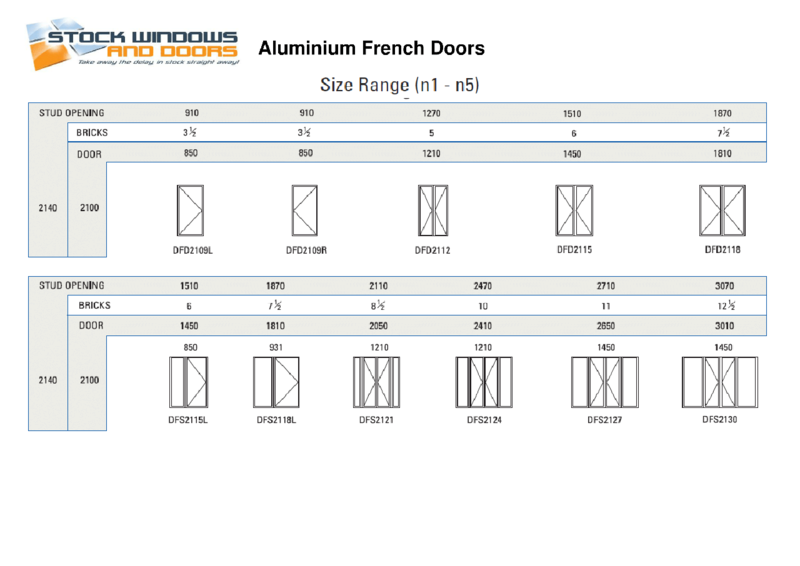 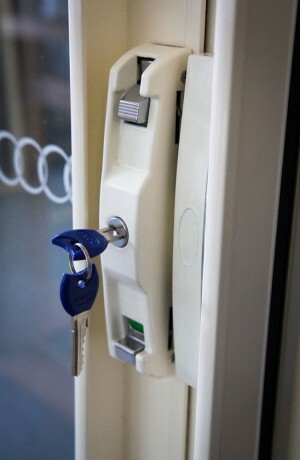 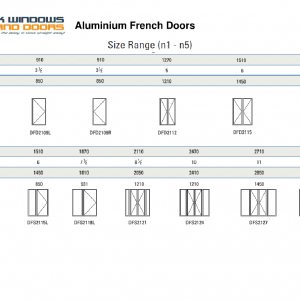 They are available in a wide range of sizes and configurations.